During the second half of 2017, Jeep sales have been on a steady path to recovery, and November was no exception. At the end of the month, Jeep sales were only down by a slight 2%. Jeep sold 66,001 vehicle models last month. This is only slightly behind the 67,285 vehicles the brand sold in November of last year. 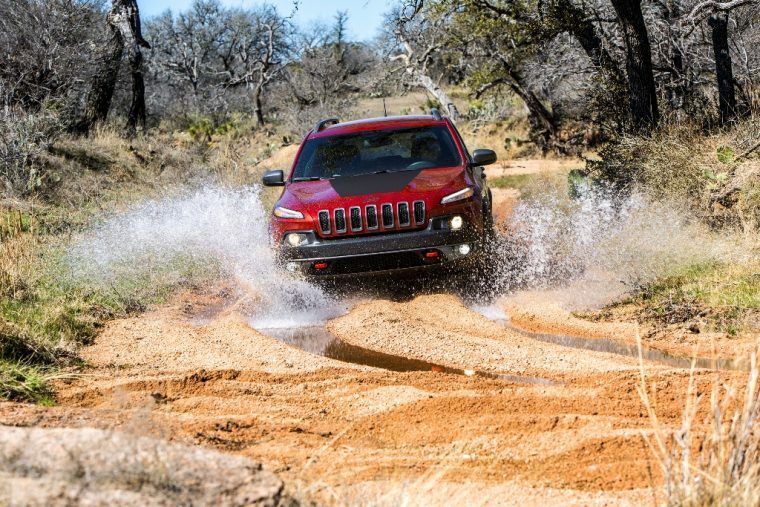 The most successful of Jeep’s models in terms of sales growth last month was surprisingly the Jeep Cherokee. Cherokee sales were up by 44% in November. 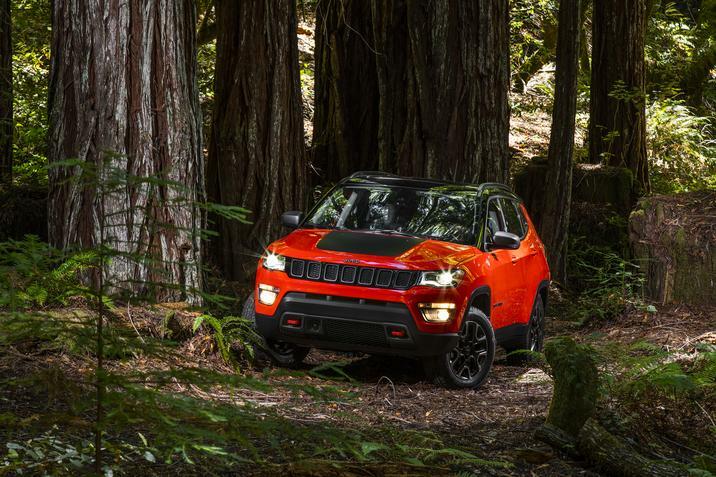 This is a major improvement over the Cherokee’s year-to-date sales performance. So far this year, Cherokee sales have been down by 18%. The Cherokee’s larger cousin, the Jeep Grand Cherokee, also did well last month, continuing to be the brand’s best-selling model. Grand Cherokee sales totaled 18,614 units, an improvement of 8%. The new Jeep Compass continues to make up sales lost from the departure of the previous Compass and the Jeep Patriot. Compass sales were up by 34% last month. Meanwhile, Jeep Wrangler sales were up by a slight 3% in November. This is especially remarkable, as a new generation of Wrangler is on its way, and most models lose sales right before the introduction of a redesign. Year-to-date, Wrangler sales have stayed pretty stagnant. 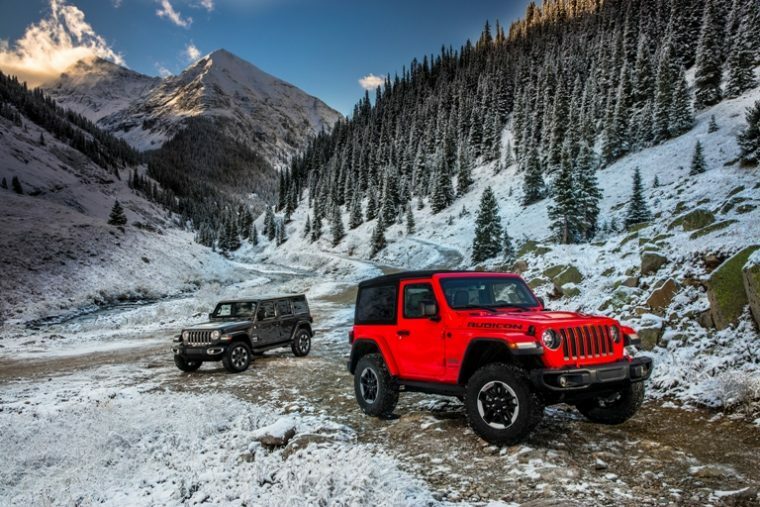 During the first 11 months of 2017, Jeep has sold 176,822 Wrangler vehicles, right around 800 more than the amount it sold during the same time period in 2016.